Last Friday we posted a giveaway for our fabulous Premium Travel Kit. GlamorousGia, someone from our marketing department will be contacting you shortly to ask for your shipping address so we can send you your gift! Congratulations! Bye, Bye Bags & Blemishes! 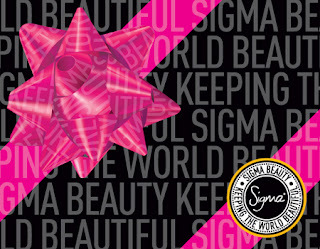 Behind-the-scenes at the Sigma Studio!